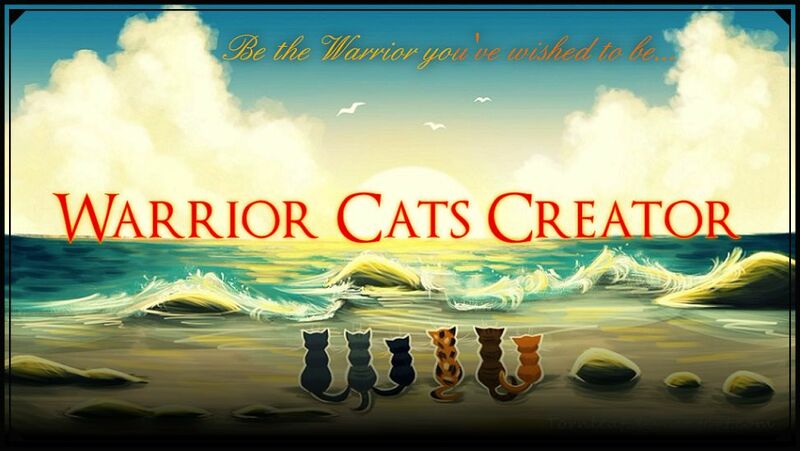 Warrior Cats Creator » Fun Stuff! » The Game Section » Hi! I like to heal and do whats right. HI!Im Sandtail, and its great to meet you!I may sound friendly, but watch out!I can fight!